Why go with Empire? We own all the equipment, talent, and operations. Don't entrust your special day to a planner who will outsource everything.. too many variables means more likelihood of error. 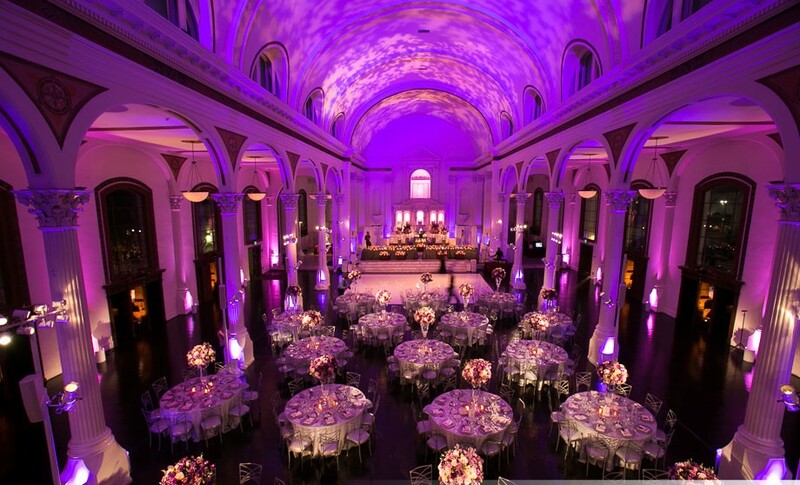 Our team will work with you to meticulously create the moments you desire to the last detail. 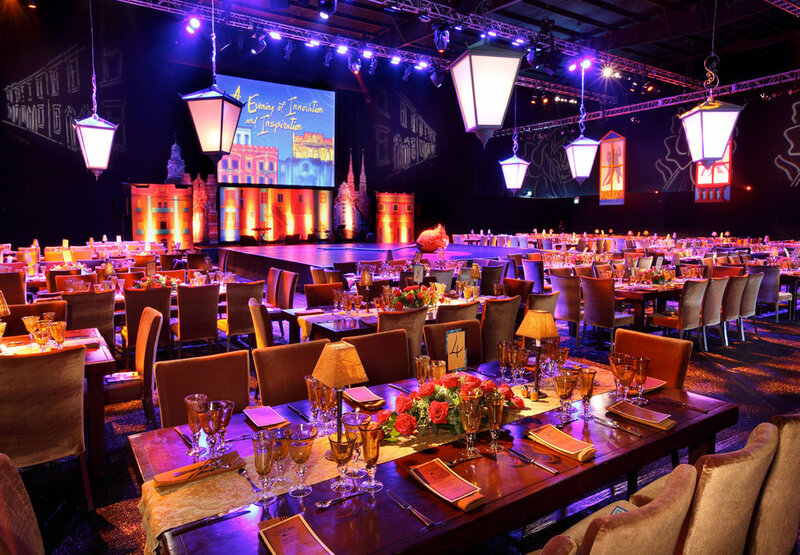 We provide all necessary corporate event solutions Empire. Our management team are meticulous when it comes to planning, operations and execution, and we don't mind getting lost in the most infinitesimal of minutia detail to ensure that your event is perfect! 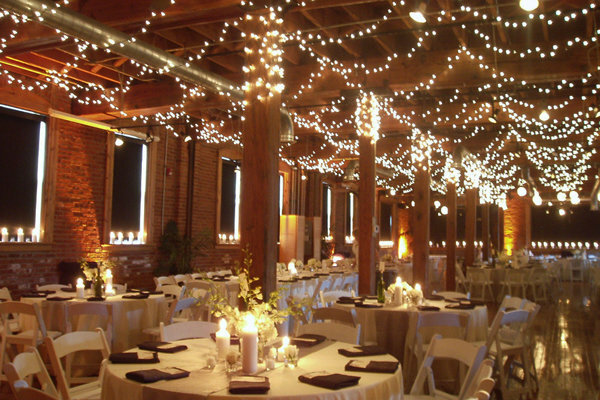 From ambient wedding lighting to all out party lighting, we provide it all and our expert team of riggers are well equipped to make it look exactly the way you want it. Whether you have a small private party of 30 or a massive corporate event of 3,000, rest assured we have the sound system to cover you. At Empire, we stock simple, affordable systems as well as professional line arrays to cover all venues and applications. Our team of DJ's are highly qualified and experienced boasting a local repertoire of over 10,000 events between them. They have covered numerous weddings, corporate events, and parties at prestigious venues ranging from Burj Al Arab to Cipriani's. A few of our DJ's are expert Arabic music spinners and can integrate different music styles and languages according to customer preferences. At Empire, we've built relationships with hundreds of local musicians and bands over the years, sourcing music to many different types of events. We have music to cater to all tastes, from Jazz trios to classic rock bands to classical performers. Rent a tent for any occasion. Whether it be a corporate event, Ramadan, summer sports screenings or weddings, our tents will teleport you and your guests to a serene setting of otherworldly beauty. Customizable to the N'th degree, we work with any color or lighting theme that you may have in mind. Why not consider doing your event on a Yacht? You may be surprised that a wedding or corporate event on a Yacht is usually cheaper than one done at a 5 star hotel in Dubai. Call us for a free consultation and we're confident we can turn your vision into reality while accommodating your budget all the while.